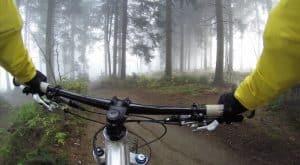 Your gloves represent one of the key points of contact between you and your bike. And one thing is for sure, there’s no shortage of options to choose from. 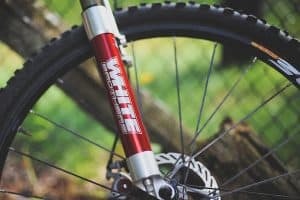 They come in a huge range of styles and materials, each designed for a slightly different type of rider. 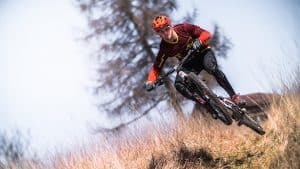 To help you on your quest to find the best gloves to suit your needs, we’ve created this buyers guide including our pick of the top products on the market. After the summary table below we will look at the key things to keep in mind when choosing your gloves, followed by our detailed reviews. 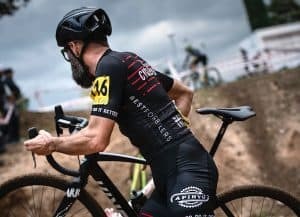 The best MTB gloves for you really comes down to what type of rider you are and what conditions you will be using them in. 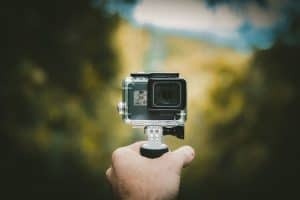 Keep those things in mind, and read through the below key considerations you should think about when in the market for gloves. You want your gloves to be snug but not tight. Too loose and you’ll have excess material around your hands. Too tight and you’ll restrict movement. Not all gloves are created equal. The lighter weight ones with minimal padding will generally be more comfortable (particularly in hot weather) but obviously aren’t as effective in a crash. This is really personal preference. Some riders feel they have improved control with skin contact on the brake and gears, while others enjoy the airflow. Keep in mind the reduced protection if you do opt for fingerless gloves. 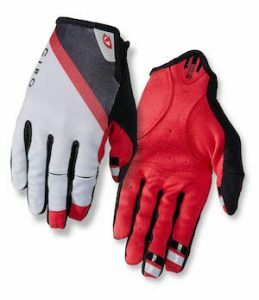 Depending on your riding style you may opt for more protection than offered by the minimalist gloves. Typical protection includes durable palm material or padding with some models also including added protection on the back of hand and knuckles. Other features to keep an eye out for include towelling for wiping sweat/snot, silicone pads on fingers and palm, and touch screen capability. 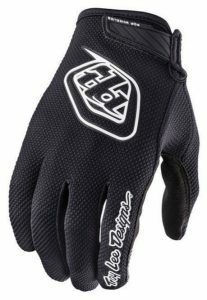 The Dirtpaw is Fox’s attempt at an entry level glove with many of the features of more high end options. Featuring armoured knuckles, padded palm, and silicone print for lever grip, while still being thin enough to maintain hand feel and control, this is one of the best gloves on the market at this price level. Very popular and very comfortable, the DND (Down and Dirty) is Giros do anything glove. They offer a medium level of protection and are at the more affordable end of the spectrum. Fox’s best selling gloves, the Ranger is super comfortable and minimalistic. 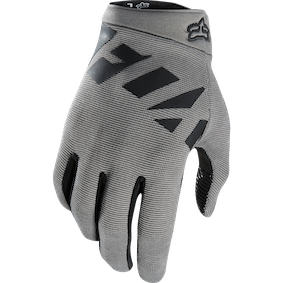 With all the features of a high end glove such as silicone grip fingertip and touch screen capability, but at an affordable price point, the Ranger is a great all around option. 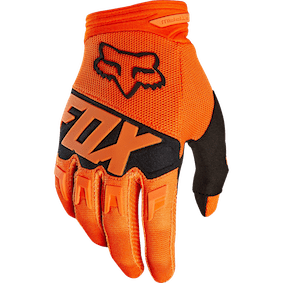 Note that these gloves offer basic protection only, so if you are after something with more padding we suggest looking at the Fox DirtPaw. ​Another great glove from Giro, the Bravo offers is a comfortable, solid glove. Gel padding on the palm improves comfort while a tough synthetic leather provides protection. 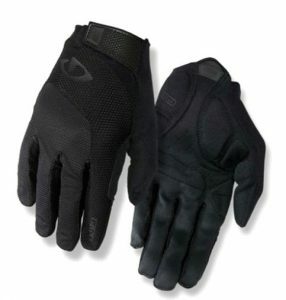 The Air Gloves from TLD are popular because of their super comfortable, minimalist, lightweight design. Silicone grips on palm and fingers means slippage won’t be an issue, while the 2-way stretch Lycra Spandex mesh is breathable and shapes around your hand. 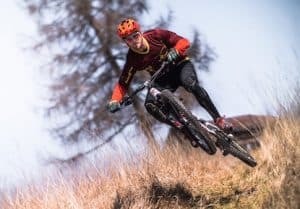 ​​When it comes down to it, you really need to assess what you want from your gloves and pick the best pair to suit your needs. 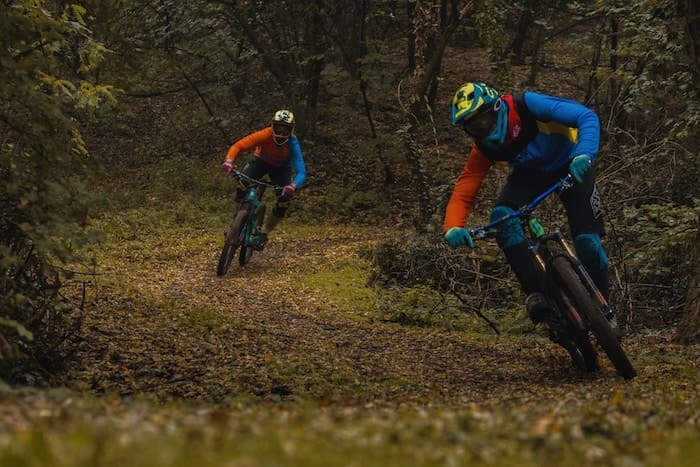 If we had to pick only one pair from this list we’d go with the Fox Dirtpaw Race, as they offer the benefits of a lightweight glove such as comfort and breathability, while also adding in some basic protection around the knuckles.